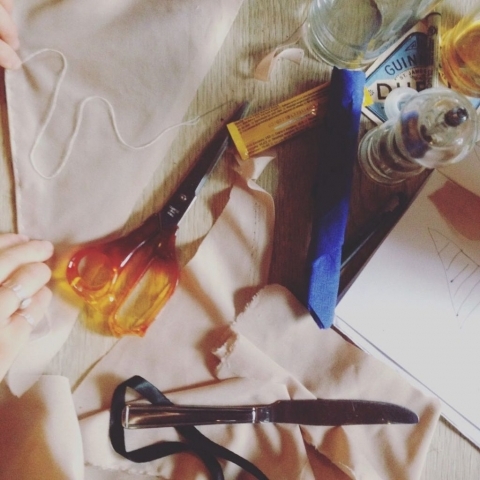 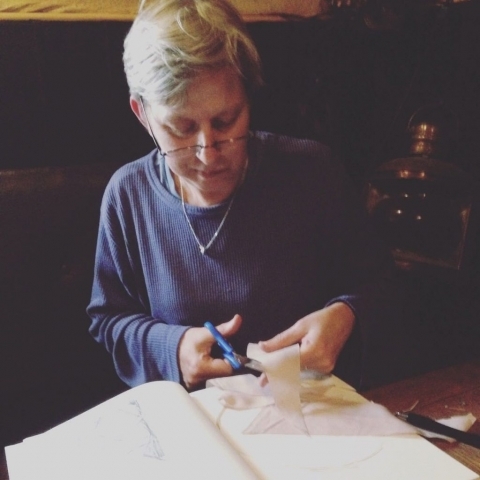 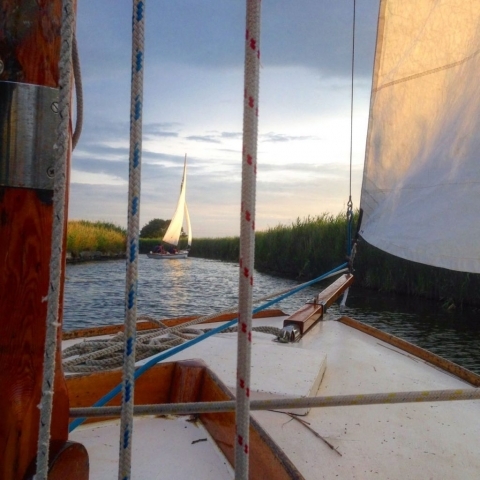 July’s highlight was a return to the Norfolk Broads and a week long artists’ residency with the Royal College of Art. 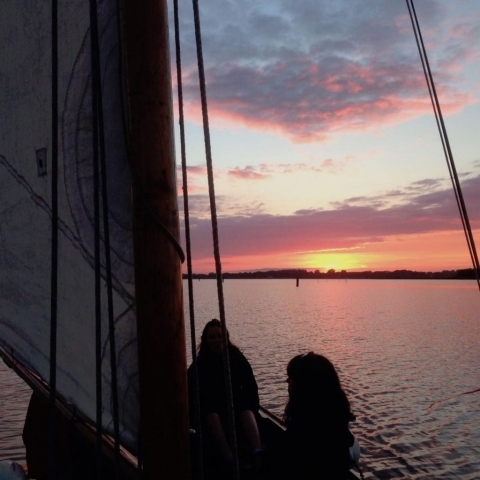 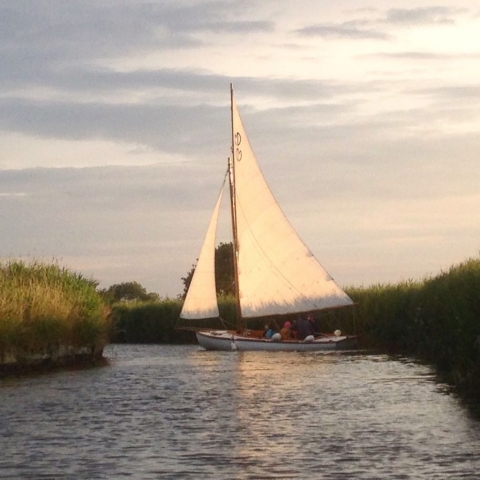 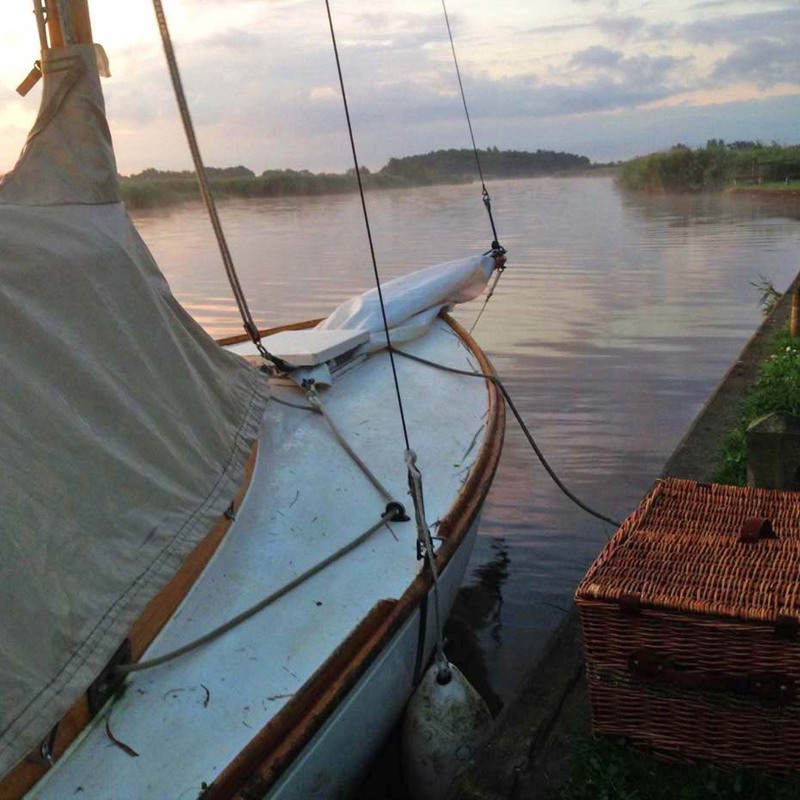 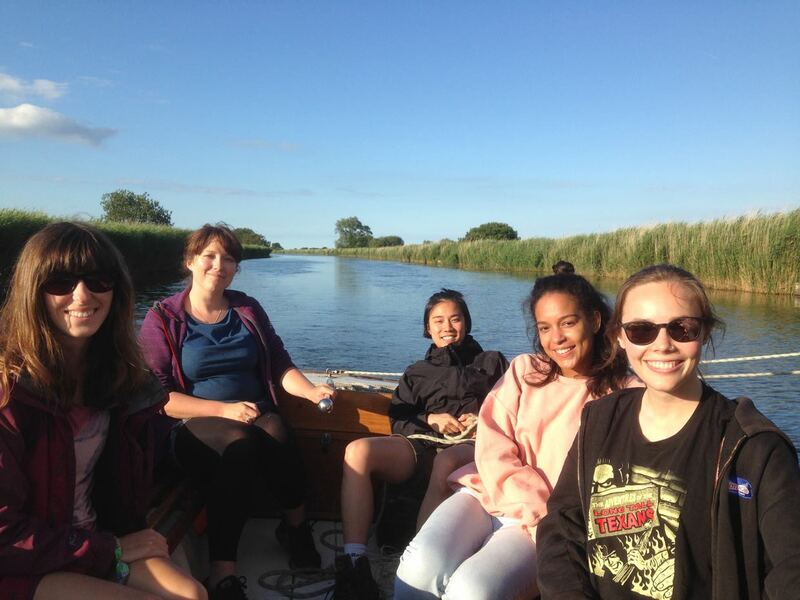 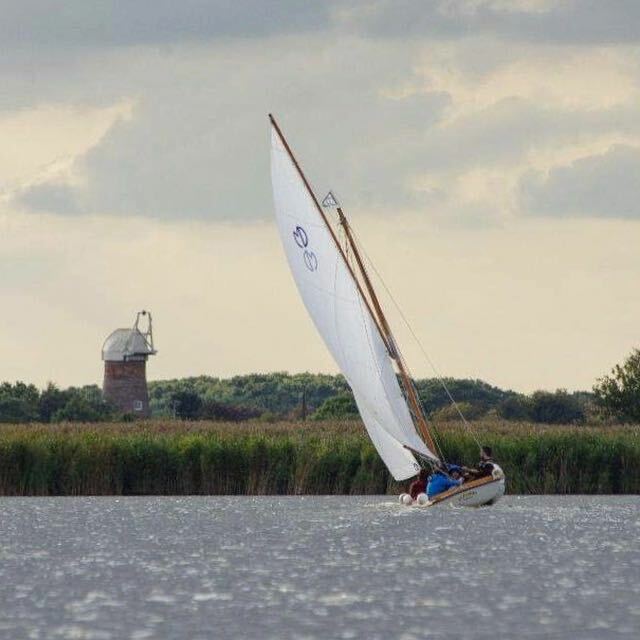 The Broads are wonderful to explore under sail, and to camping out under the stars. The expansive skies and whispering reeds of the Broads a very special environment and a hidden secret, and for most of our crew, this was also their first experience of sailing! 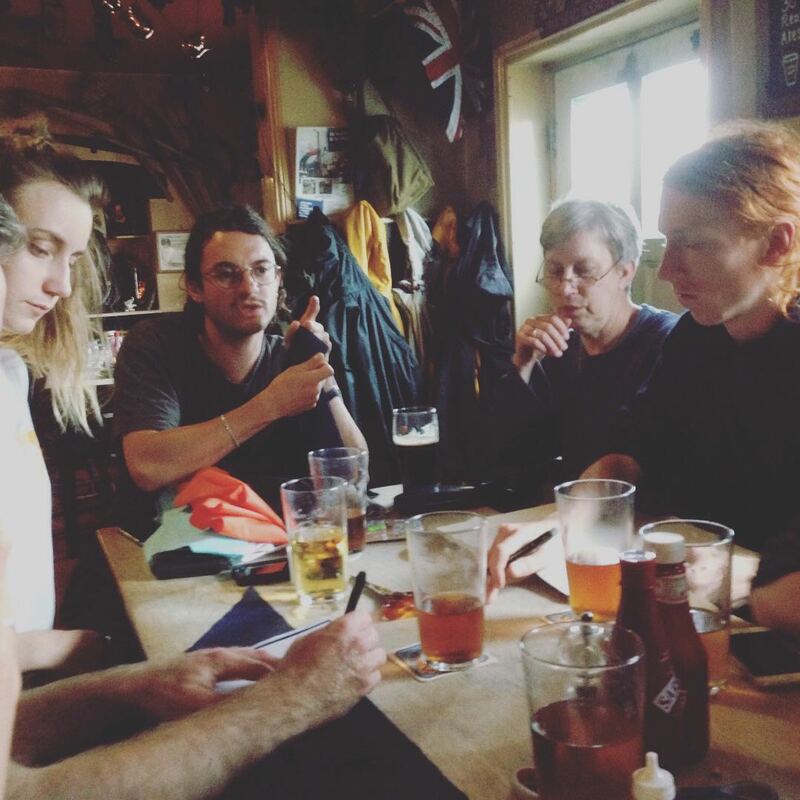 We ran various creative workshops we during the week, on the boats, on the bank, and (during a particularly heavy rain shower) in the pub! 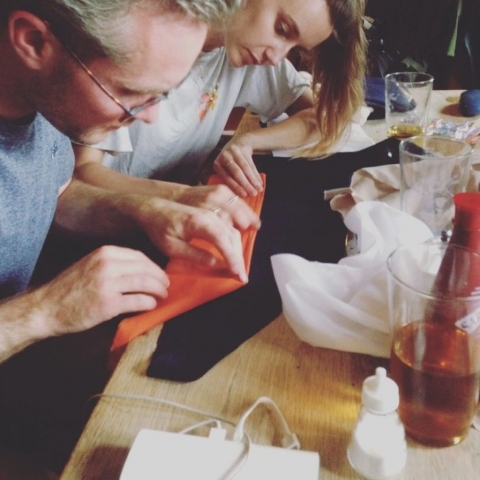 The most involved was a flag making project to design two nautical flags which told a story about the place and our activities. 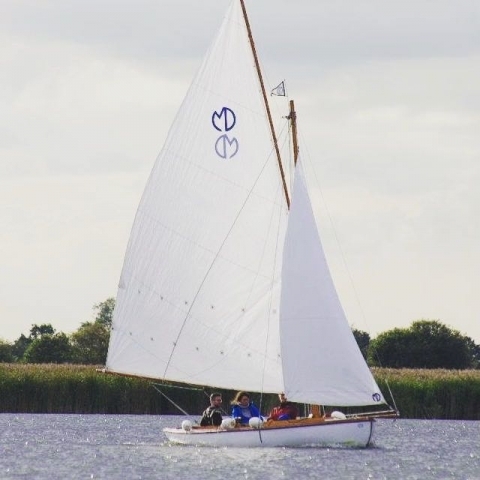 One was a rectangular design flown from the shrouds and the other a very impressive masthead pennant. 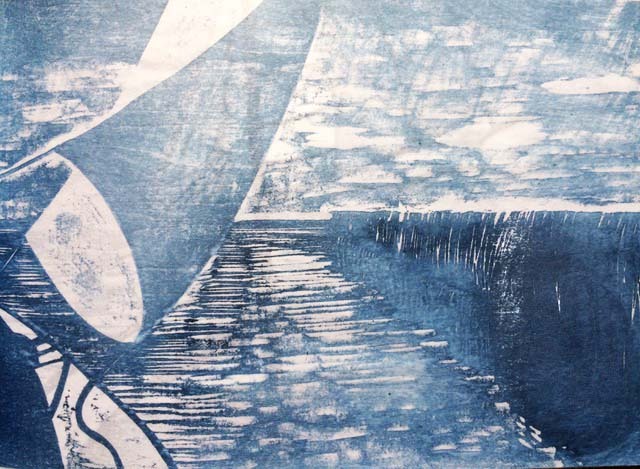 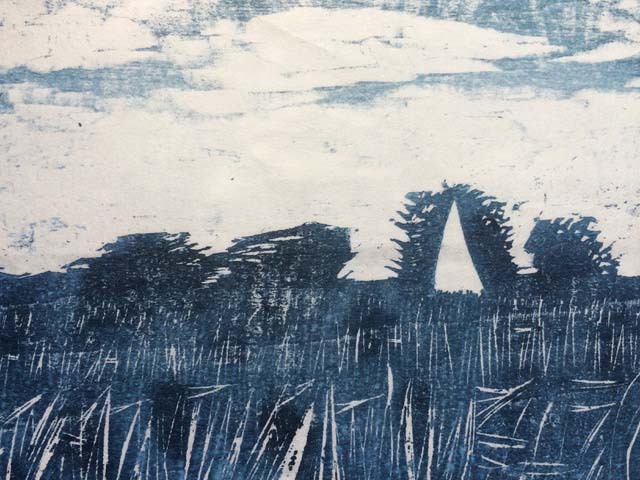 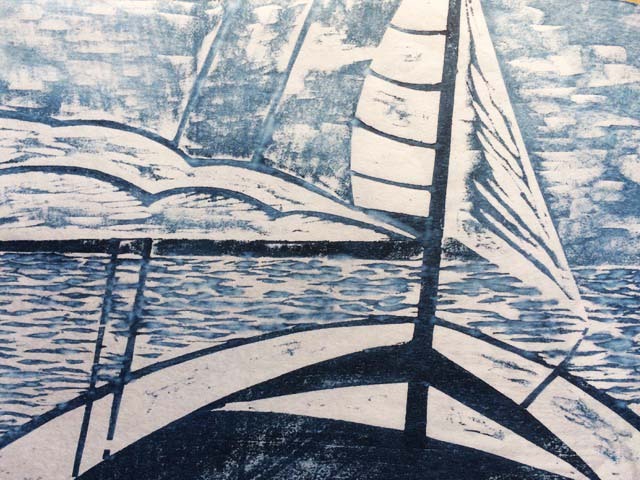 The RCA students have gone on to produce a great variety of work inspired by our week on the water.